Fall is approaching, and that means it is time to decorate your house for it. While you may have the inside of your house all planned out for fall, you may still be wondering how to decorate your porch. If so, you have come to the right place. 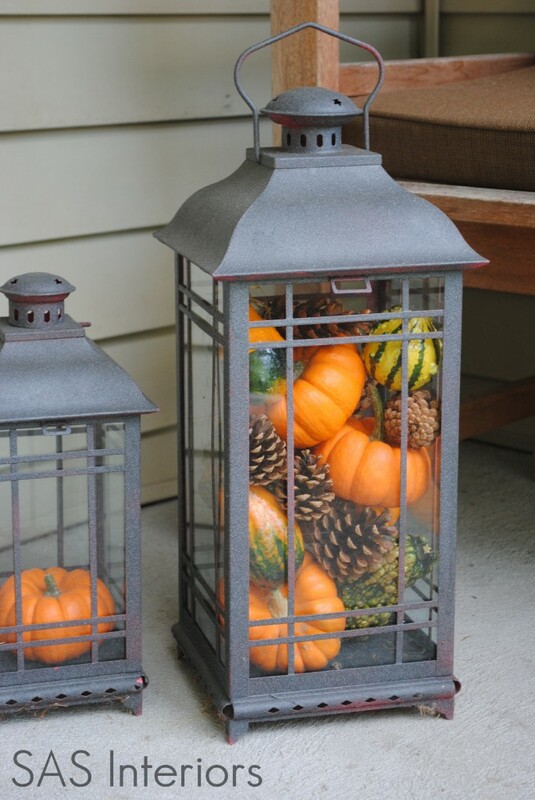 Today, I will be going over many different fall porch decor ideas to try. Some of the decorations you can make yourself. Have fun looking through these ideas, and hopefully you will find a decor idea that you like. It is always fun to find decorations that you've made in the past when going through your decoration bins. If you haven't been making any new DIY crafts recently, now is a great time to start. There are so many fall porch decor decorations that you can make yourself (Don't worry, they're pretty easy). Let's take a look at some fun decorations to make this fall. There are many other ways to decorate with pumpkins besides using real pumpkins. 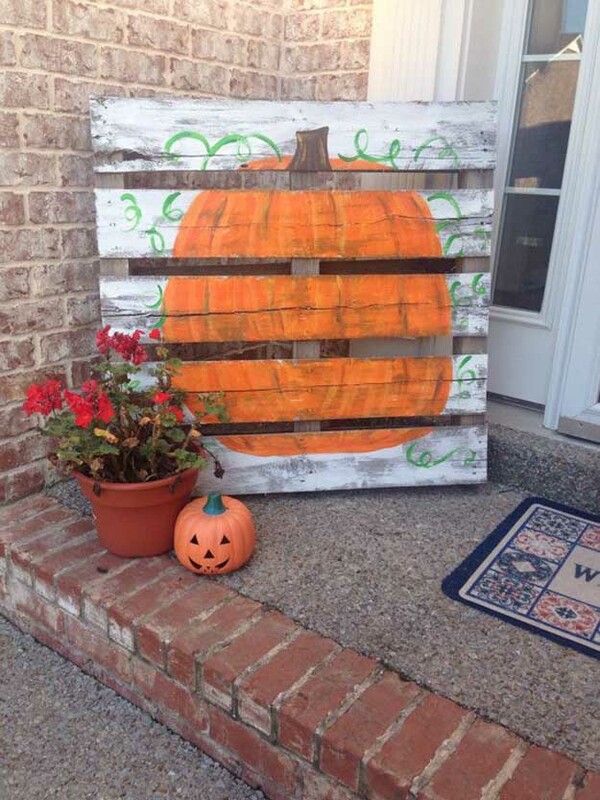 Once such way is to paint a pumpkin on a pallet. There are so many ways to use wood pallets, and this is definitely one you may not have thought of. The nice thing about this pumpkin is that you can use it for years to come without it going bad (like a real pumpkin would). You don't have to be an artist in order for you to make this. All you need is a pallet, some paint, and a little imagination. Have fun! Corn husks definitely speak out fall. To make a corn husk garland to hang around your door, first cut a piece of ½-inch jute rope to your desired length. Attach the corn husks and silks with a hot-glue gun. As for making the corn husk wreath, start with a flat-wire 18-inch frame. Hot-glue the corn husks and corncobs in an alternating pattern. Create two large tags (signs) by following the steps given at jaimecostiglio.com. They are very easy to make, and can be a great way to decorate for fall. Whether you made some decorations or recently went shopping for some, it can be challenging to know how to decorate with them. It may be rather obvious to hang a wreath on a door, but what about decorating with pumpkins? You certainly don't want to decorate your beautiful pumpkins in a way that doesn't look nice. If you are struggling with decorating your porch, here are some creative ideas to consider. You may think that flowers are more of a summer decoration, but they can actually be used any time of the year. Using colors that match the colors of fall are a good idea. Yellow, red, orange, and pinks are all great ideas to try. Of course, decorating with other fall decorations is a great idea as well. As you can see, this home decorated with both flowers and pumpkins. A creative idea is to hang some flowers in a burlap bag like this home did, since burlap is often used for decorating in the fall. Do you have a few extra lanterns at home? Filling them with mini pumpkins may be a great idea. You can also fill them with pine cones. 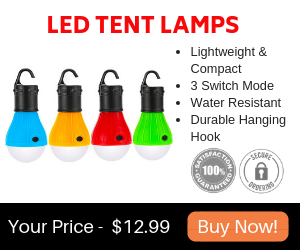 Once your lanterns are filled, you can either hang them or simply set them on the ground along your porch. Rustic signs can always be welcoming and fun to read. Sometimes fall signs read phrases like "Fall Is Here", "Count Your Blessings", or "Give Thanks". While those sayings can make great signs to have on your porch, sometimes it can be just as welcoming to have a sign that is right to the point. 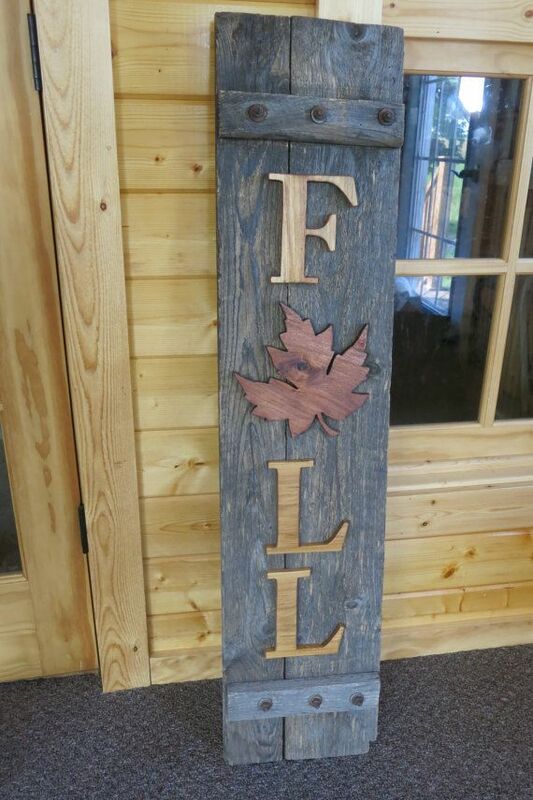 Having a sign that reads "Fall" can be just as pretty as sayings. 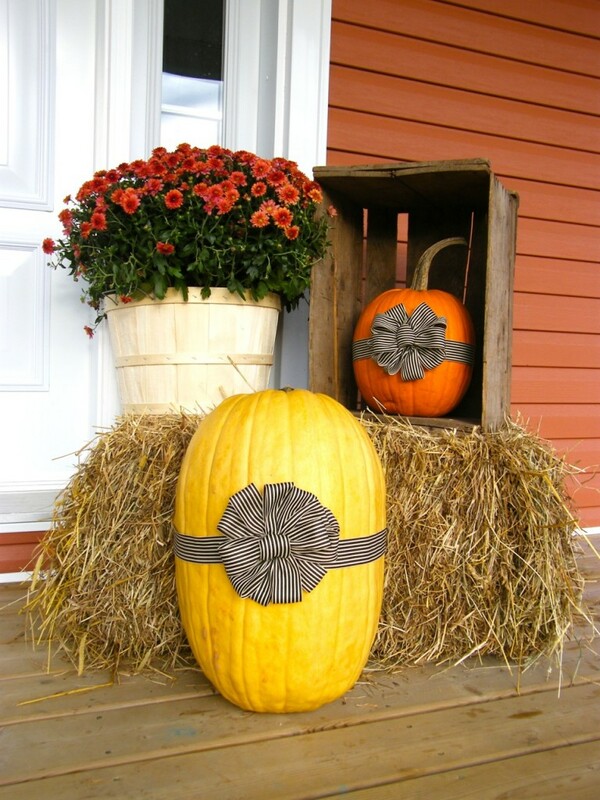 Add some pumpkins, gourds, and a bale of straw to create a nice fall porch decor. Not all pumpkins have to be carved out. Sometimes they can be just as pretty with bows tied on them. 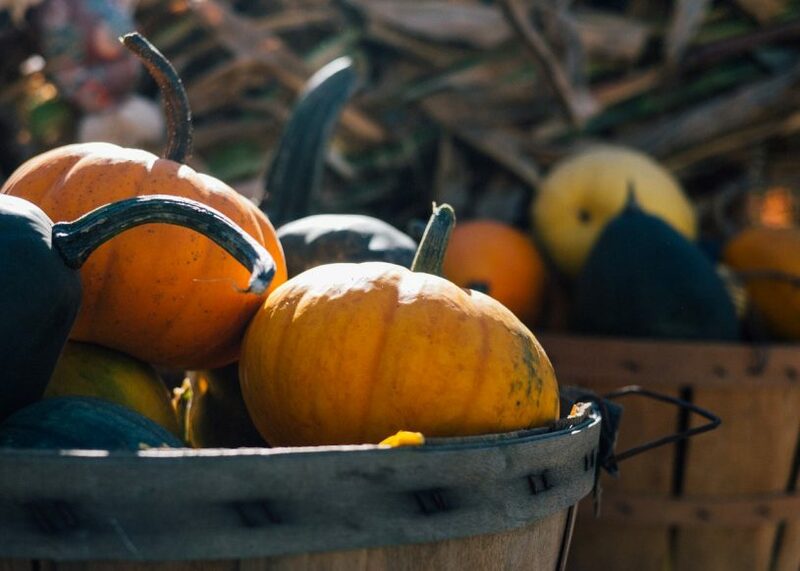 You can then put your pumpkins on a straw bale or table. Or you could line them up along your stairs. 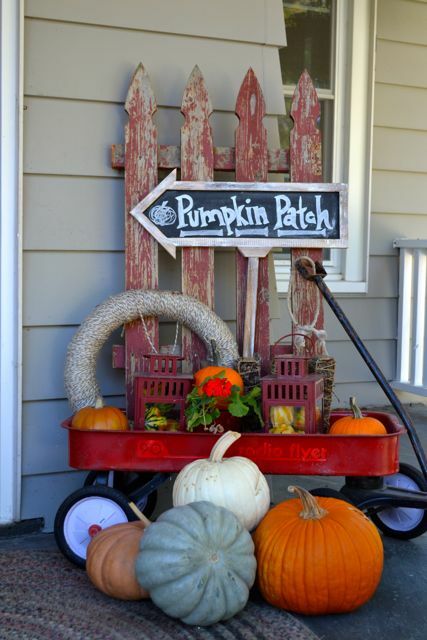 A little red wagon can be great for displaying pumpkins and decorations. Cute fall signs can also be displayed in it. Even though it may be crowded looking, this is definitely a great way to display your fall decorations. Are you wondering what fall furniture to use? 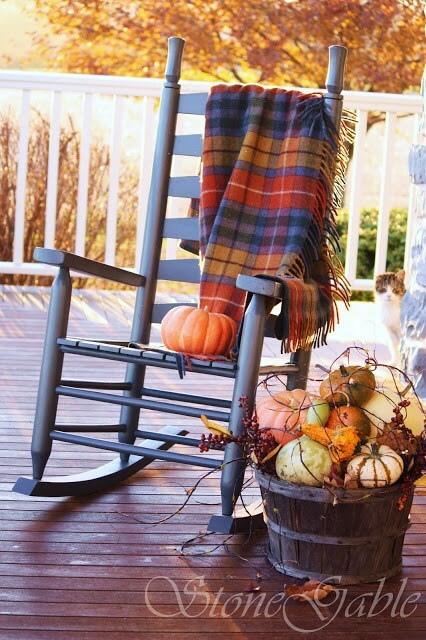 A rocking chair can add both an autumn and rustic look to your porch. With a plaid blanket and a basket of pumpkins close by, this is definitely going to become a seat all your guests will want to sit in. Although this fall display was used in a garden, it would also look great on a porch. 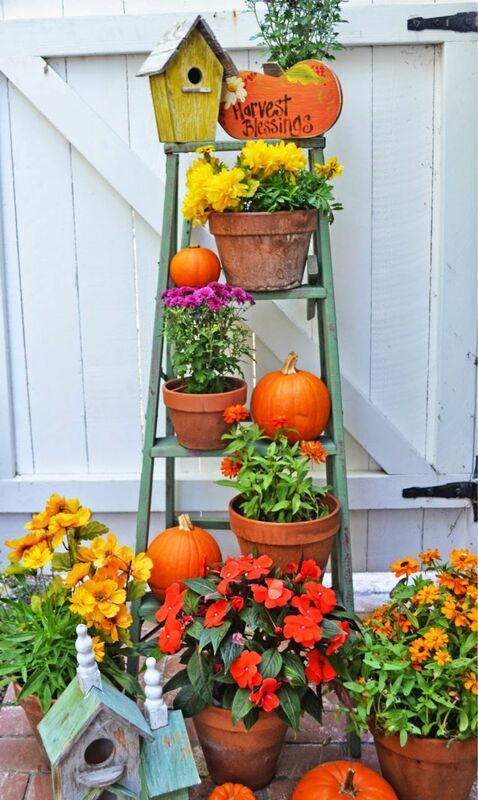 All you need to do is find an old ladder and display pumpkins and flowers on it. As you can see, on the top of the ladder is a sign that reads "Fall Blessings". You could make a sign similar to this one. Like I mentioned earlier, popular fall sayings include "Fall is Here", "Count Your Blessings", and "Give Thanks". Of course, signs that read "Welcome" or "Fall" are just as cute. This is just one of the many ways to use apples. Not only will hanging a basket of apples be creative and noticed by guests, but it is also a great way to use apples if you have more than you need. Before the apples rot, you may want to take them out of the basket and cook them. For some delicious apple recipe ideas, click here. Ruby - Ruby is a nice fall color to add to your porch. Ways to add the color ruby include putting out ruby colored rugs, placing ruby blankets on furniture, and hanging a ruby sign. Sage Green - Green can give your porch a nice feel, even if it isn't considered a "fall color". Try using green furniture, green pillows, and green colored signs. Scarlet Red - Now this is a color that is definitely considered a fall color. After all, this is the color that many leaves turn as fall approaches. There are many ways to add the color scarlet to your porch. Rugs, pillows, furniture, signs, wagons, and scarlet colored flowers are all great ways to add this color to your porch. Mustard - Many people paint their door mustard when fall comes. If you aren't ready to make your door permanently mustard color, consider adding mustard colored signs, rugs, or wreaths. 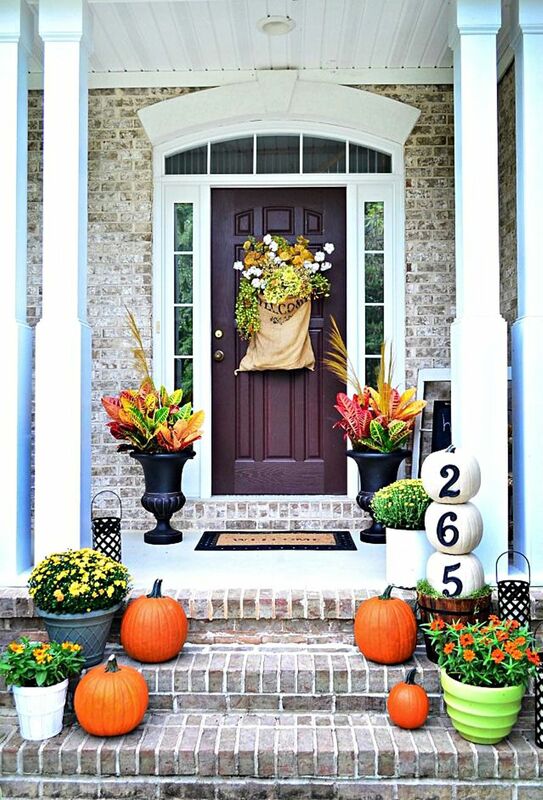 Orange - An easy way to add orange to your porch is to decorate with pumpkins. Besides the traditional pumpkins, you may want to decorate with orange pillows, orange wreaths, and orange flowers. Terracotta - Terracotta is a nice, mild fall color to add to your porch. Many people have porches/houses already painted in this color. If you don't, that's OK. You can add the color terracotta to your porch by using terracotta colored furniture, signs, tables, or wreaths. Yellow - Yellow is a great color to use for your fall porch decor. Plants, rugs, and even yellow colored squash are great ways to add this color to your porch. 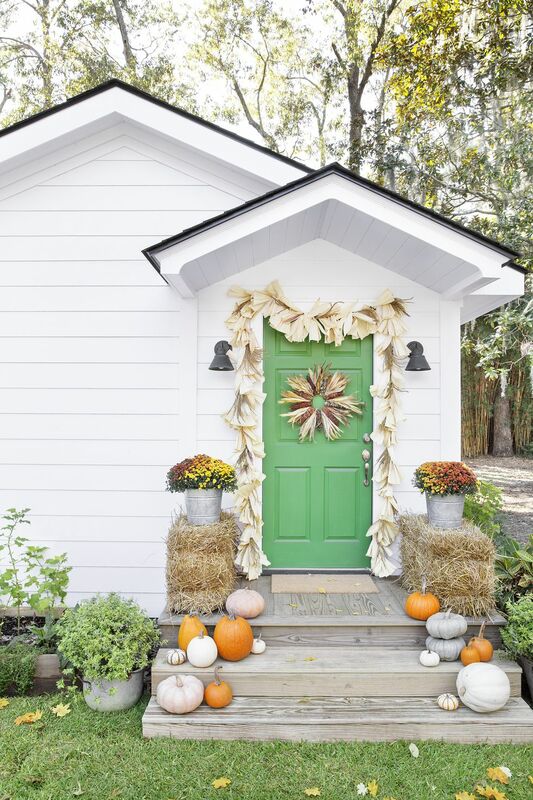 Although these fall porch decorating ideas are pretty straightforward and easy to display, you may still be wondering if there are any tips. Fortunately there are. Let's take a look at some tips for creating a nice curb appeal. Use Rugs to Decorate Your Porch - Rugs are often thought to be an indoor type of decor idea. But rugs can be used on the porch too. Try using rugs that match fall colors. Red, orange, and yellow rugs are great to add to your porch. Don't Neglect the Door - Even if your porch is decorated very nicely, the front door is considered the main focus point. People tend to look at the door the most, and either feel welcome or unwelcome by it. To make your door feel welcoming, try hanging a wreath on it. Wreaths are always a great way to add fall colors to the door. 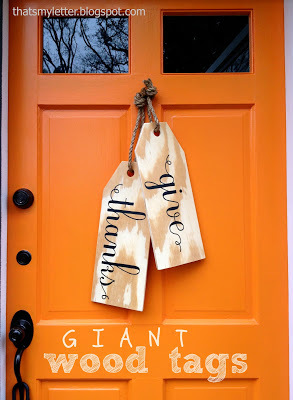 Also, if you are feeling artistic, you could try painting your door a new color (mustard is a popular color). The point is to make your front door feel welcoming to guests. Pillows Are Important Too - The pillows on your furniture are also something that guests seem to notice the most. If you have adorable, fall-colored pillows, guests will be drawn to your pillows. It's the little touches that matter, so try to make your pillows match the colors of fall. You can also buy pillows that having sayings on them such as "Give Thanks" or "Welcome". Pick a Decor Idea You Like - Lastly, make sure that you like your fall porch decor. Although it is important that it is decorated in a way that guests would like it, you are the one that will be spending the most time there. 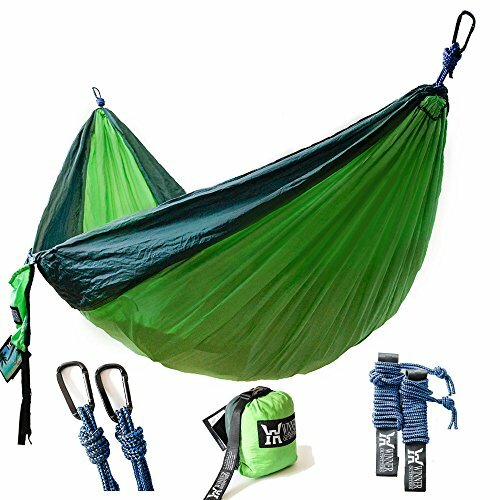 If you don't like a certain color, don't use it. Or if you think pumpkins won't look nice on your porch, don't decorate with them. 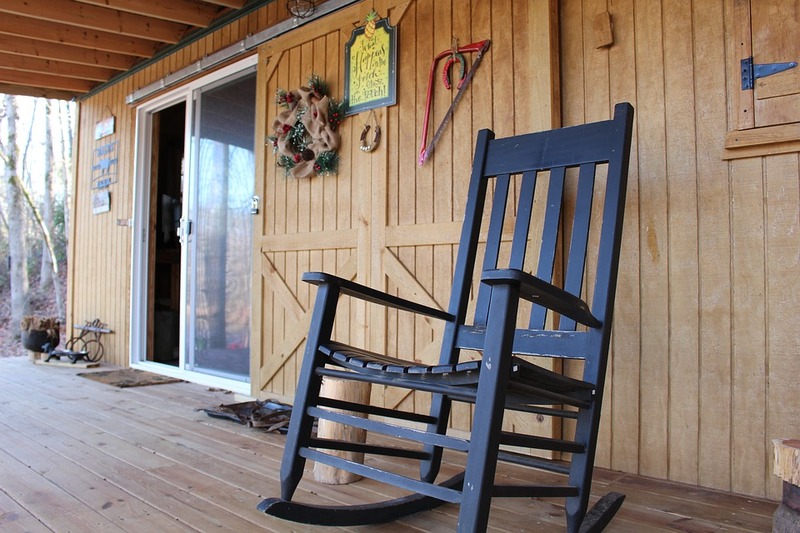 Since you will be spending the most time on your porch, it is important that you like it too. I hope these ideas and tips have helped you decide how to decorate your porch. There are so many ideas out there. You could go with traditional pumpkins, or you could decorate with seasonal flowers. 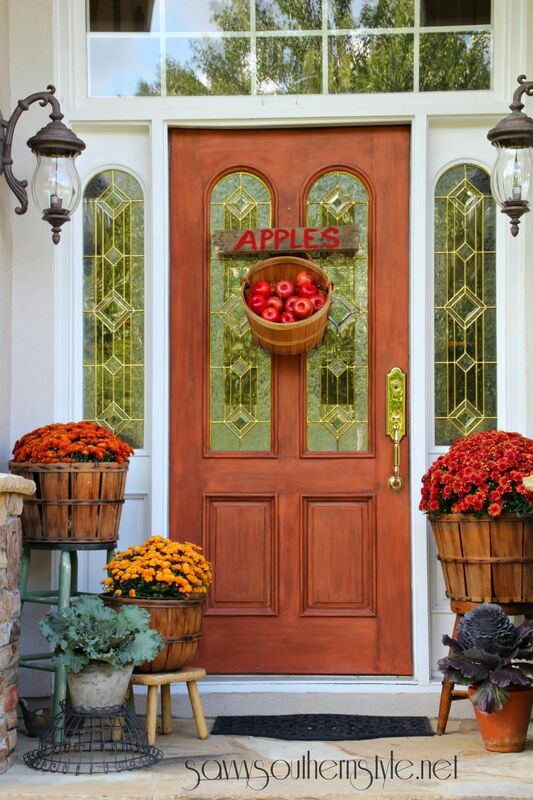 Wreaths always look nice on doors, but you could also switch it up and hang a basket of apples instead. The ideas are endless. Make sure that you pick a design idea that you like. It is your home, so you should only use colors/decorations that you like. So go get shopping for decorations (or make your own). 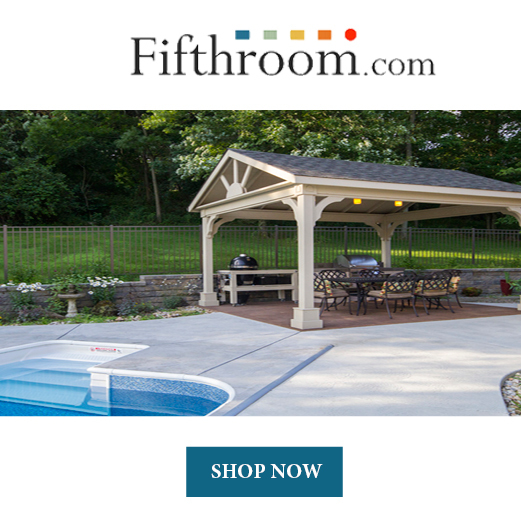 It is getting close to fall, and you want your home to be decorative and in style for it. Have fun!